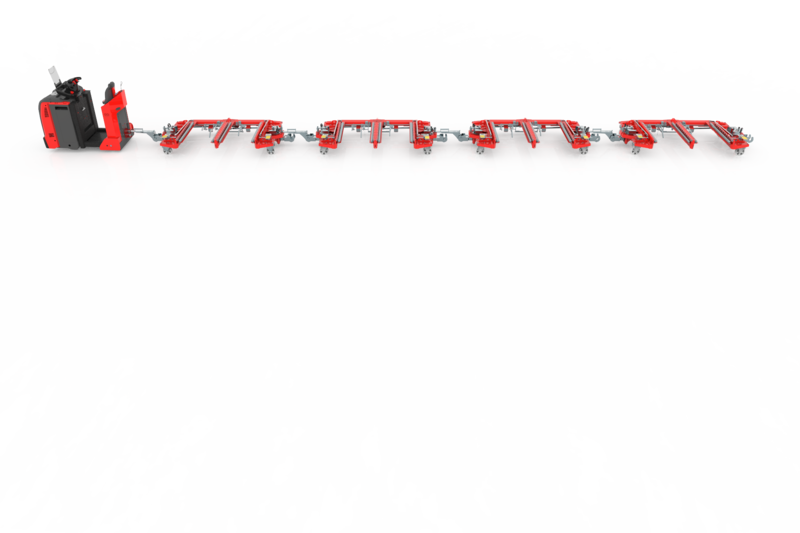 Flexible transport system for KLT containers. Now the transport of the heavy load became easy and efforthless. 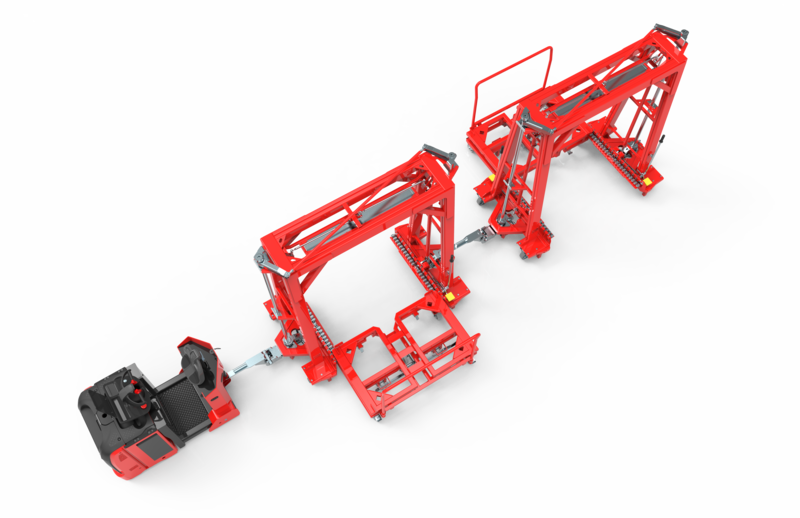 Get to know our EFS system and solve your material handling problems. Fully mechanical, reliable and flexible. Check out E-Liner specifications and contact us! New system for internal logistics of production plants designed by WAMECH. As all other products in our offer it's fully mechanical and very reliable. 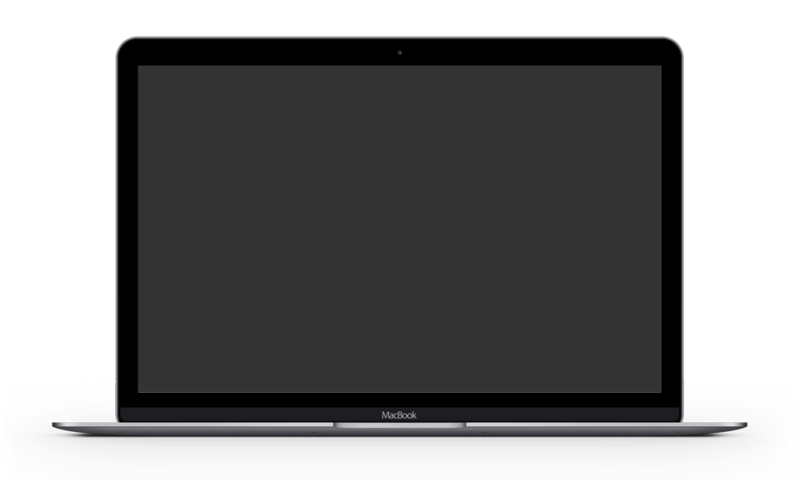 Simplicity, lightness and low loading height are its advantages. 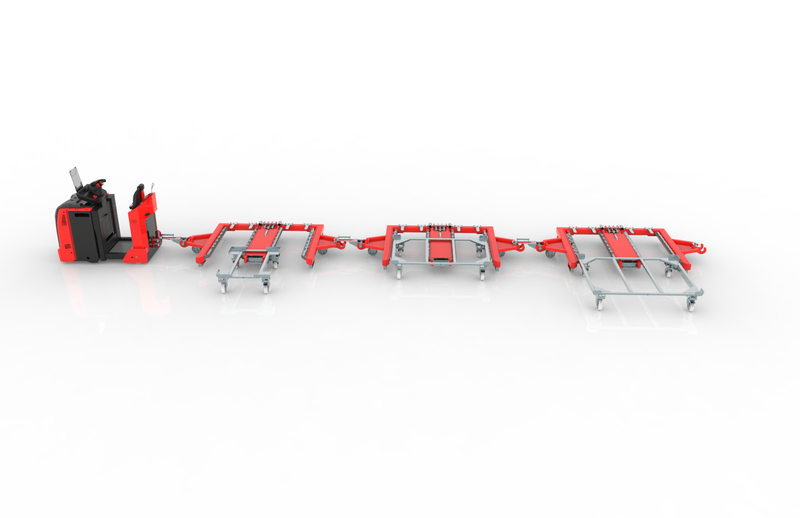 Reliable internal logistics system which allows for double-sided loading and unloading. Now available with completely new additional equipment and adjustements! STANDARD SYSTEM OR CUSTOM ONE? E-LINER SYSTEM UNIQUE FEATURES EXPOSED! CHECK OUT THE C-LINER, V-LINER SYSTEMS IN ACTION! WAMECH's offer is not limited to standarised solutions. Having a wide scope of universal conceptions in our offer we are always ready to design and realise a dedicated project which will fit to individual needs of client. Our significant experience in creation of lean intralogistics products besides our knowledge of lean manufacturing allow us to advice and propose the best and the most effective devices. 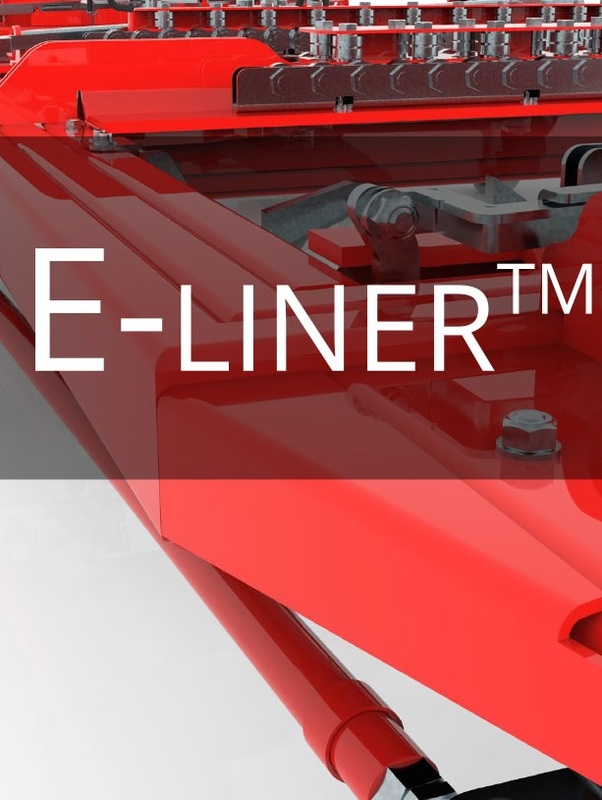 Dozens of realised projects, thousands of observations and numberless thoughts gathered together as a requirements for intralogistic devices allowed us to design and create three standard lines of lean intralogistics products: V-liner, C-Liner and E-Liner (A-Frame, C-Frame and E-Frame). Last year our offer has been expanded by another two standadrized intralogistics systems: AIO and EFS. This year we have implemented another system - Taxi-Liner. These are unique internal logistics concepts which can satisfy the most demanding customers. 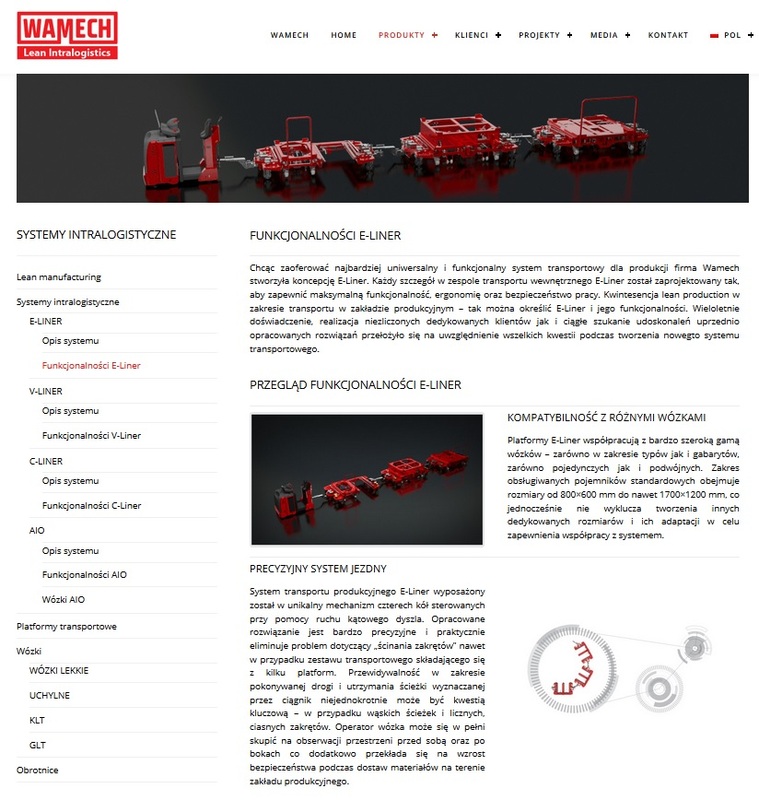 Exceptionality of systems is confirmed by the our clients' references and patent rights owned by WAMECH. WHAT IT SO CALLED INTRALOGISTICS? Intralogistics is a term that stands for internal logistics – all the transport processes which occur during the production. The job of internal logistics starts on entry warehouse when receiving materials needed for production and ends when the ready for sale goods are leaving the production plant. Depending on complexity of production and its organization internal logistics processes can be simple and easy to carry on or can require specialistic tools and devices in order to ensure the proper material handling. During last couple years we can notice that more and more companies are looking more carefull towards internal logistics as they see there is a lots of potential in its optimisation. Having people interested in lean manufacturing aspects and cutting the costs of the production sometimes they see there is nothing left to optimise.. but the intralogistics! No matter what kind of production you have the material handling is and will be very important issue. The better you organise the transport proccesses the more effective and cost wise production you will have. And that is why the lean intralogistics is so important. Nowadays in the time of increasingly carried on just-in-time lean type of production the importance of internal material handling is becoming a key factor for a successful realisation of the desired goals. By virtue of needed components, materials and semi-finished products which has to be delivered to particular workstations the number of needed transits between each point is significant. 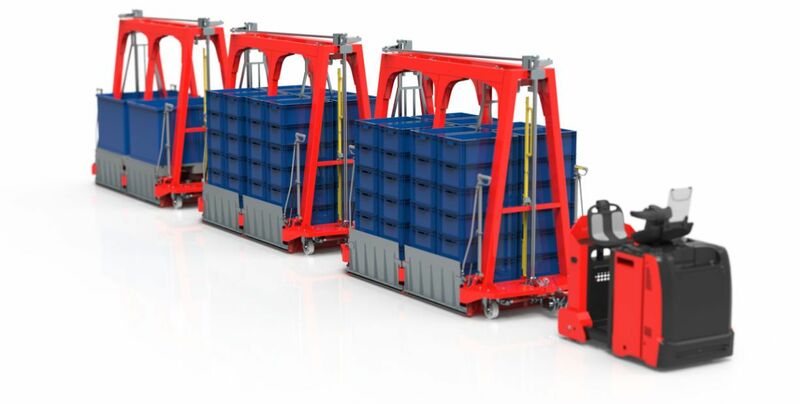 Solution which optimises the material supply chain within the premises of production plants are so called milkrun trolleys. 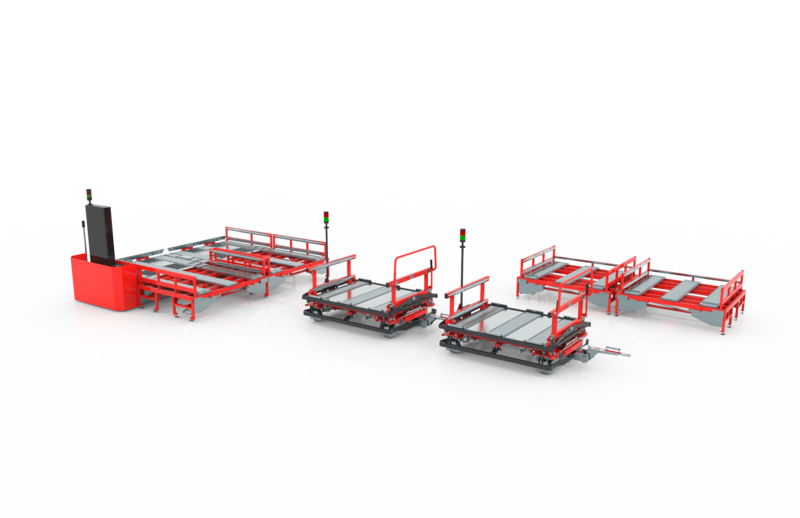 These lean intralogistics systems consist of towing tractor, frames and trolleys and thanks to possibility of pulling many pallets instead of just one they are much more efficient. Detailed information about frames, trolleys and milk run systems can be found in our products section.